Add a touch of fun to your wedding day with these stunning Giant Heart Balloons! Wow your friends and family with the trendy 36" balloons, perfect for decorating your wedding reception. 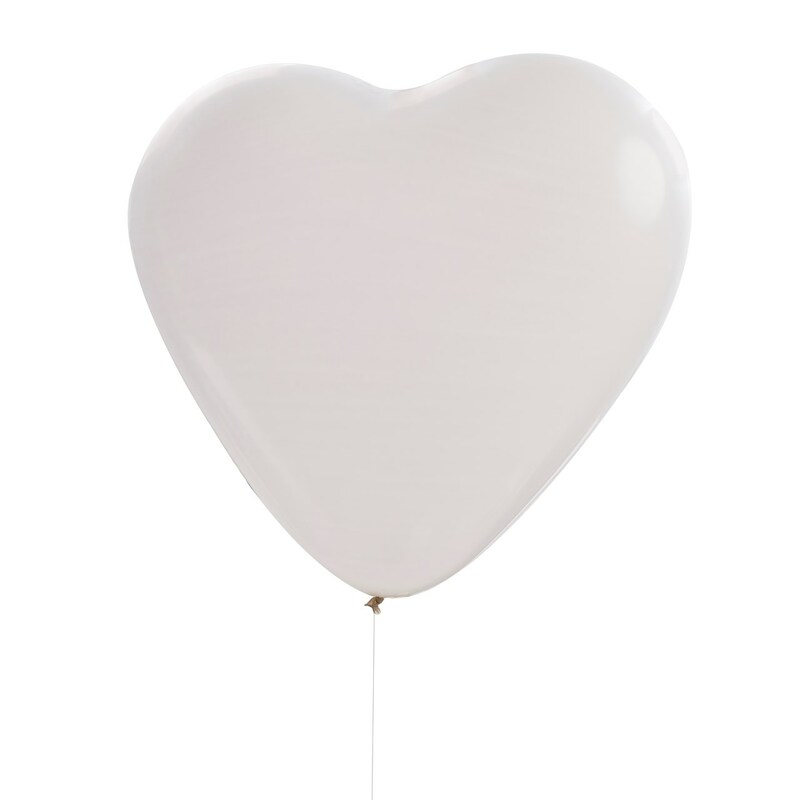 The giant heart balloons are a quick and easy way to add something special to your magical day. Combine these unique balloons with our Decorative Vines to create a chic, botanic feel on your wedding day. Each pack contains 3 balloons measuring: 36" when inflated.